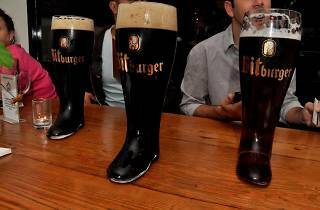 Photograph: Courtesy Wirtshaus Wirtshaus Hosts "European Bierfest"
Let’s hear it for the beer lovers over at Mid City’s German gastropub. 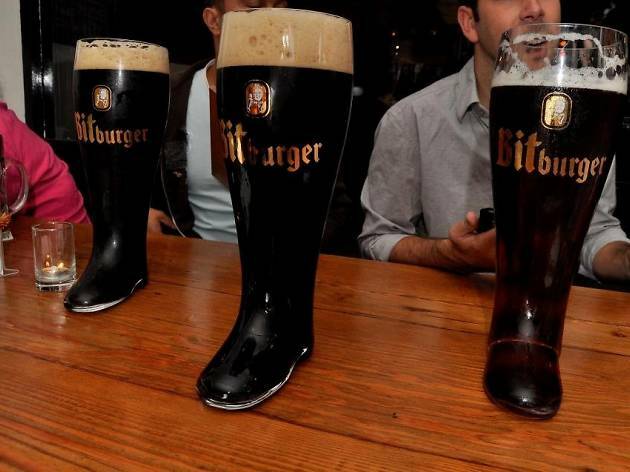 It doesn’t have to be Oktoberfest for us to indulge in beer tastings of grand (and global) proportions. Featuring more than 40 brews from 15 European countries, the inaugural “European Bier Fest” is taking over the Wirtshaus beer garden. Grab a cold brewsky or three at this special one-day event and purchase tickets online to reserve a spot. For an exclusive European beer seminar before the unlimited tastings begin, buy the VIP package for only $10 more.